Lisa travels extensively to different dance conventions and seminars enhancing her knowledge of dance. Lisa DiGorio Miller operates and maintains one studio location. This enables Lisa to devote her efforts to giving your children the utmost quality instruction in the art of dance. The Pleasant Hills studio boasts mirrored walls, state of the art stereo system, air conditioning, tiled flooring, and is close to the Southland Shopping Center in Pleasant Hills. 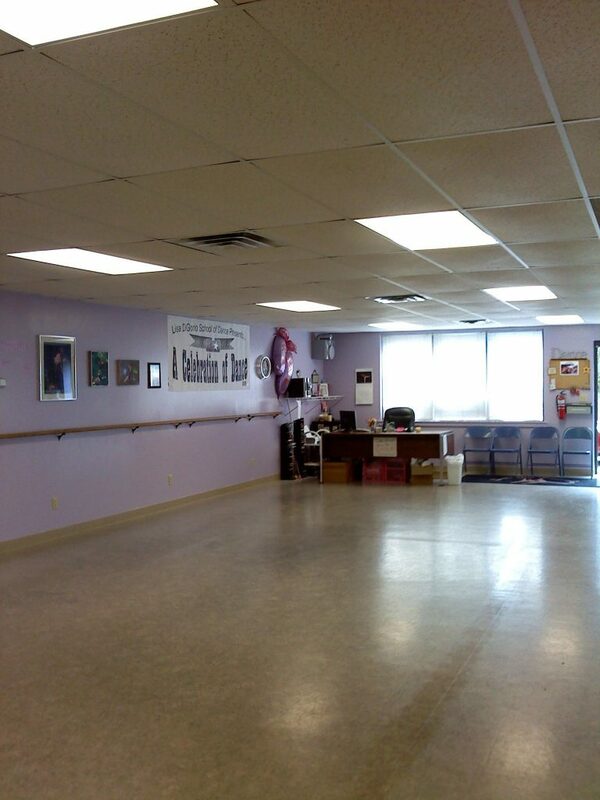 Entrust your child with a Dance Studio and Teacher that is qualified, compassionate and loves what they do for a living! Remember, there is no substitute for experience!